The Denver headquartered cloud service provider – Handy Networks, LLC has just established a colocation deal with H5 Data Centers which is one of the leading privately-owned data center operators in the United States with datacenter spanning over 2 million square feet under its management. This announcement which was made few hours ago in a Press Release by H5 Data Centers stating that Handy Networks has expanded its data center footprint at 5350 South Valentia Way in the Denver Tech Center. Highlighting that with this partnership, Handy Networks Continues to Scale its IT Infrastructure Capabilities to Meet the Growing Needs of Government and Enterprise Entities. Therefore, H5 Data Centers which is a national colocation and wholesale data center provider, will house Handy Networks in its Denver colocation site thereby expanding its footprint. According to Handy Networks Co-Founder and CEO, Jay Sudowski, this is not the first time they are going into partnership with H5 Data Centers as they had entered a long-term lease in 2015 at their Denver Tech Center facility. “H5 Data Centers has a track record that is simply remarkable. The data center campus boasts impressive specifications and a top-tier operations team.” He added. 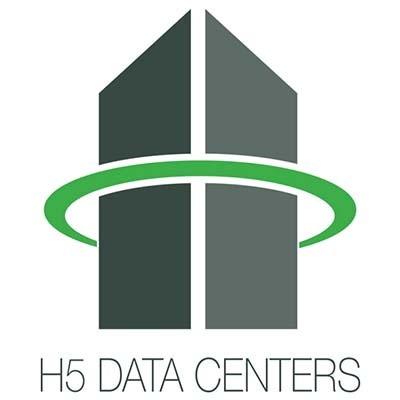 Although the financial implication of this partnership wasn’t mentioned in Press Release, H5 however said that the relationship between Handy Networks and H5 Data Centers facilitates growth and expands the product offerings for H5 Data Centers’ Denver customers and prospects. According to the CEO of H5 Data Centers, Josh Simms, “Handy Networks offers a full suite of hybrid cloud hosting solutions for Denver enterprises and to entities across the world”. H5 Data Centers can be a data center infrastructure partner with Handy Networks as it scales and expands its footprint. He added. H5 Data Centers are sited in Albuquerque, Ashburn, Atlanta, Charlotte, Cincinnati, Cleveland, Denver, Phoenix, Quincy, San Antonio, San Jose, San Luis Obispo, and Seattle. They provide Colocation Services at 10 of their data centers. Handy Networks on the other hand, offers a variety of data center solutions and products including private cloud management, managed security services and data protection with clients in over 40 countries. This relationship is therefore expected to expand the footprint of both parties locally and globally.